Streams and riparian areas are critical to our natural systems, especially here in Western Washington. These features act as habitat and conduits for wildlife, fish, and nutrients. 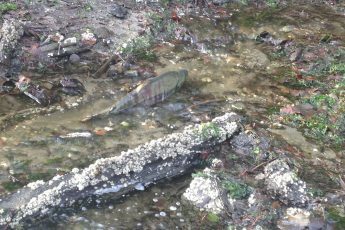 Restoration of salmon habitat is a high priority of Washington, and we assist through restoration design and proper management.